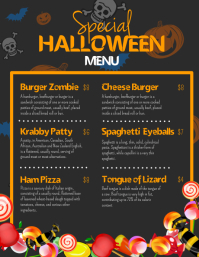 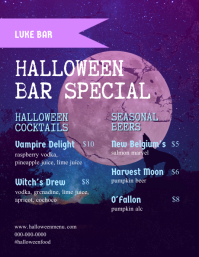 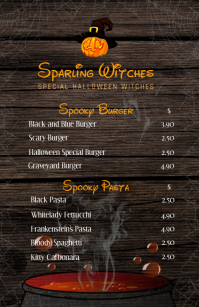 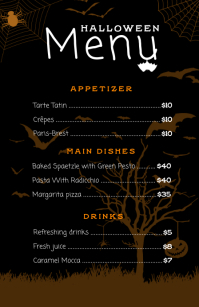 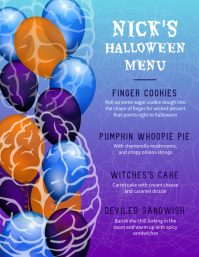 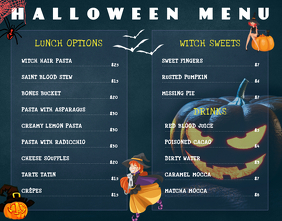 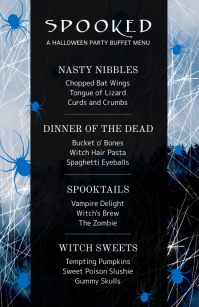 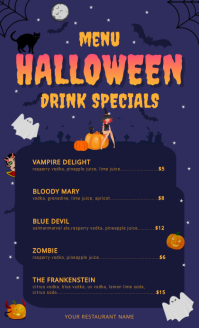 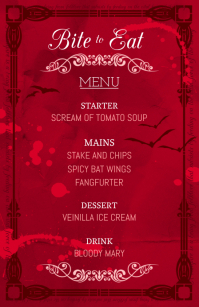 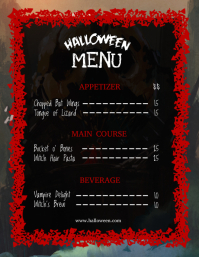 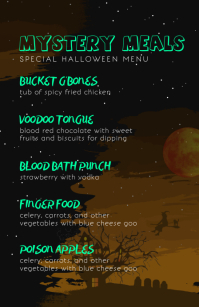 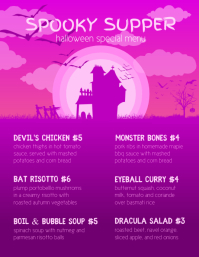 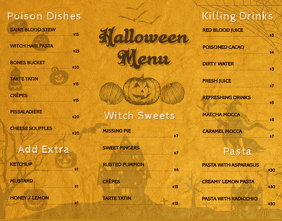 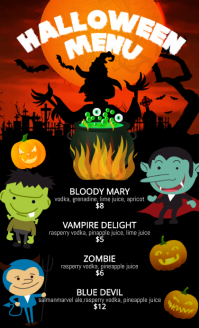 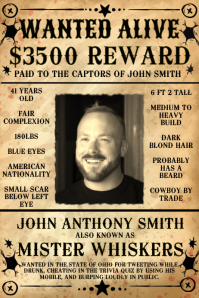 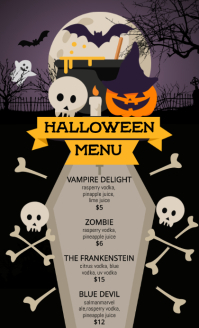 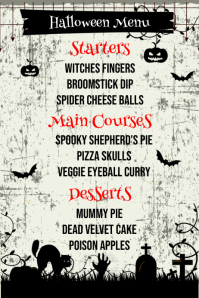 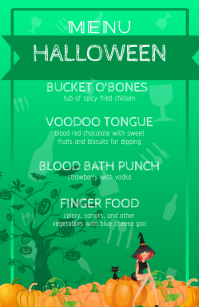 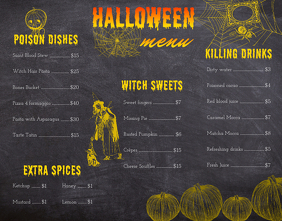 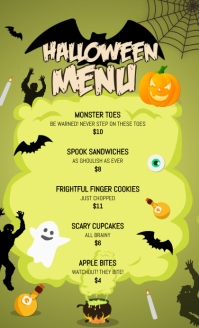 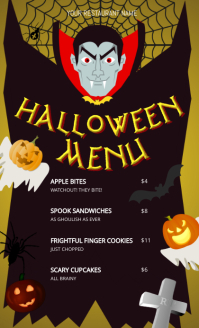 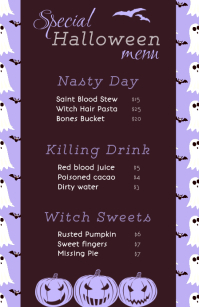 Create eye-catching Halloween menus in minutes with these templates! 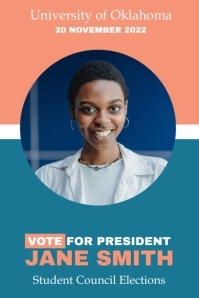 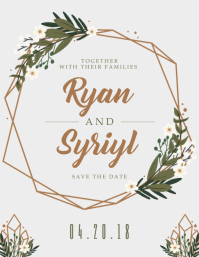 Perfect quality for printing. 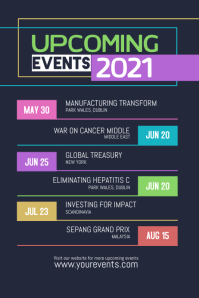 Share these high converting videos and graphics on your social media for greater engagement.